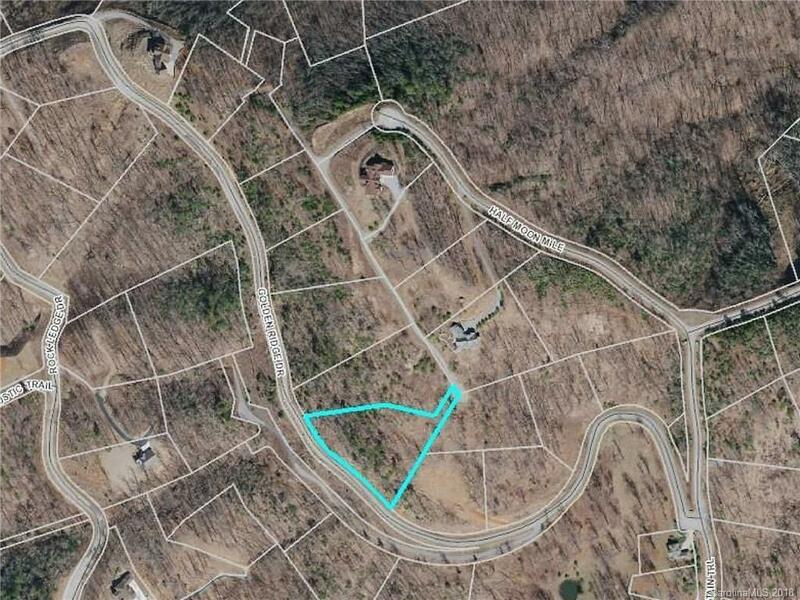 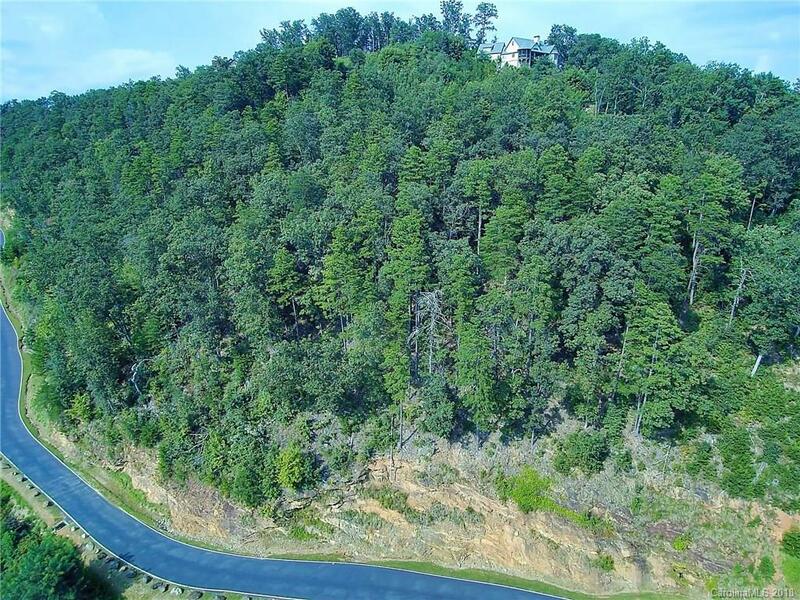 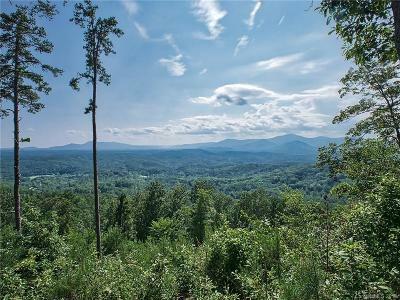 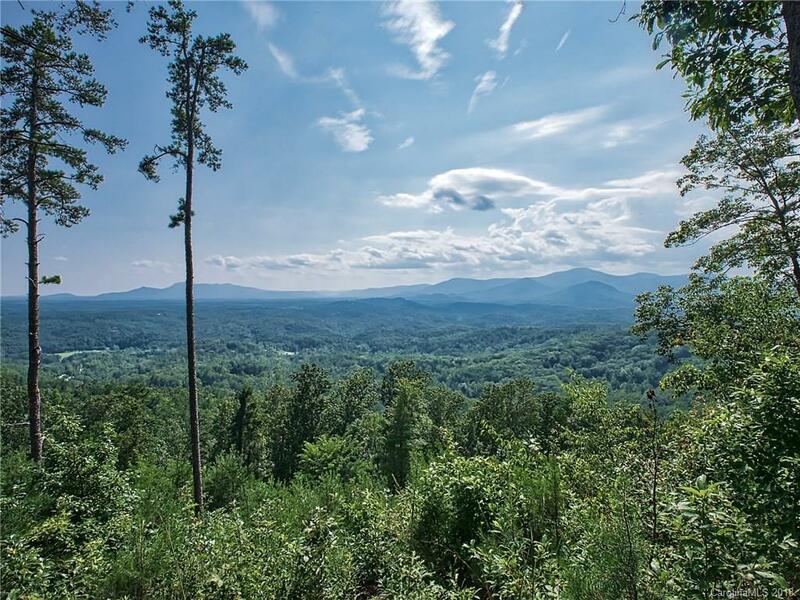 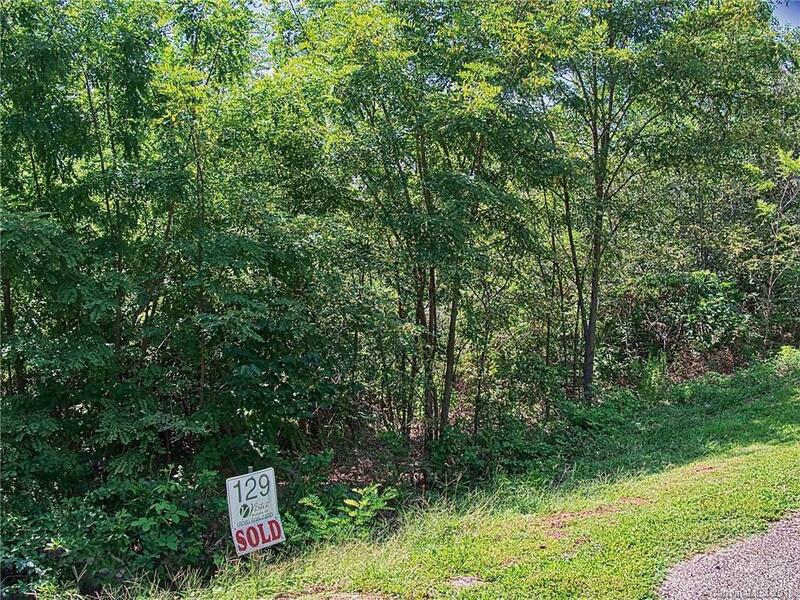 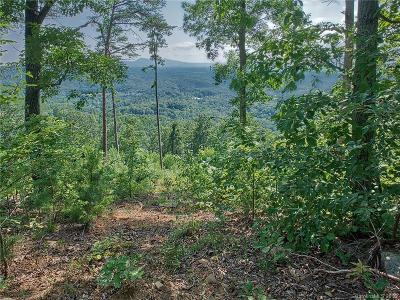 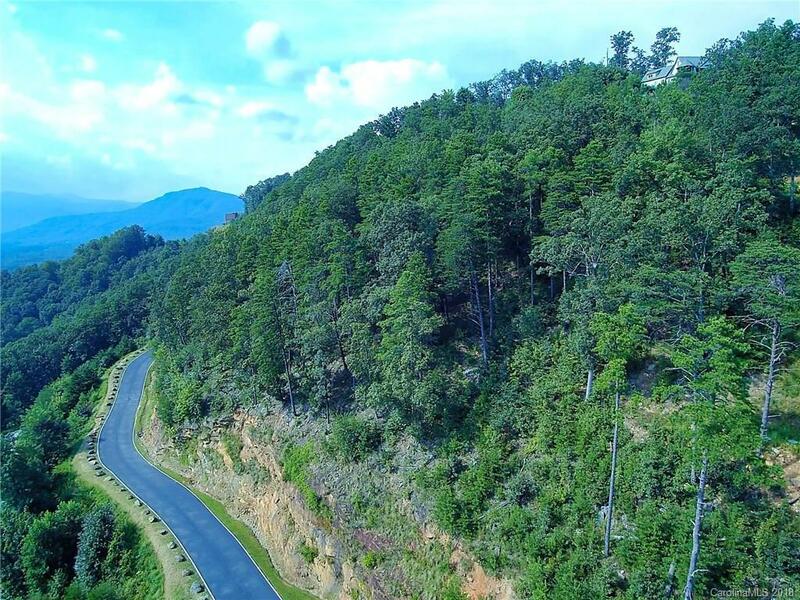 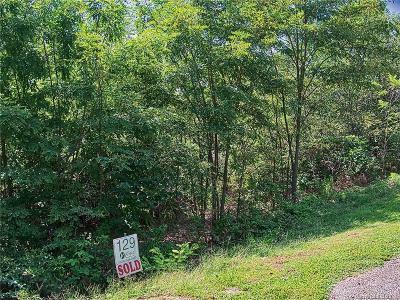 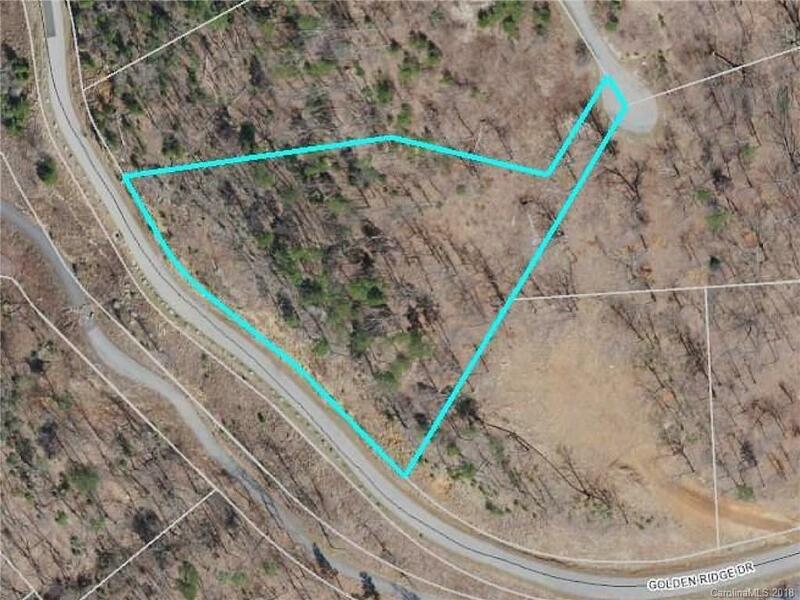 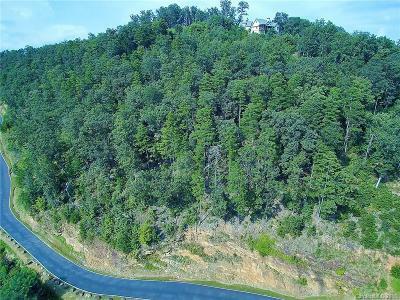 Beautifully wooded 1.76 acre lot (MOL) located high in the upscale gated community of Vista at Bill's Mountain. 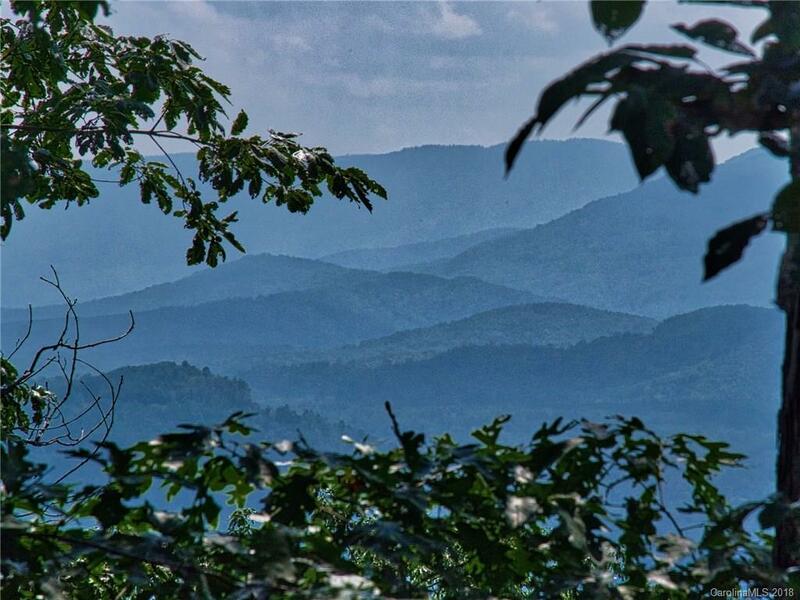 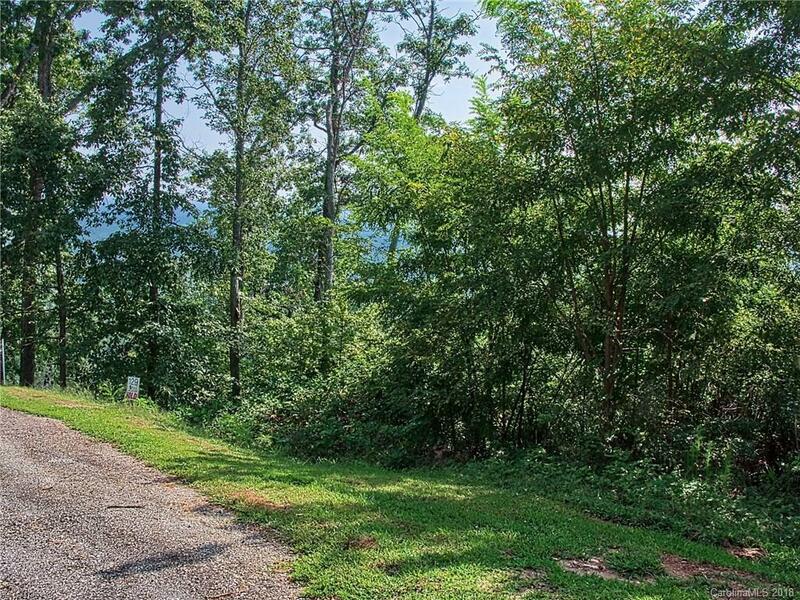 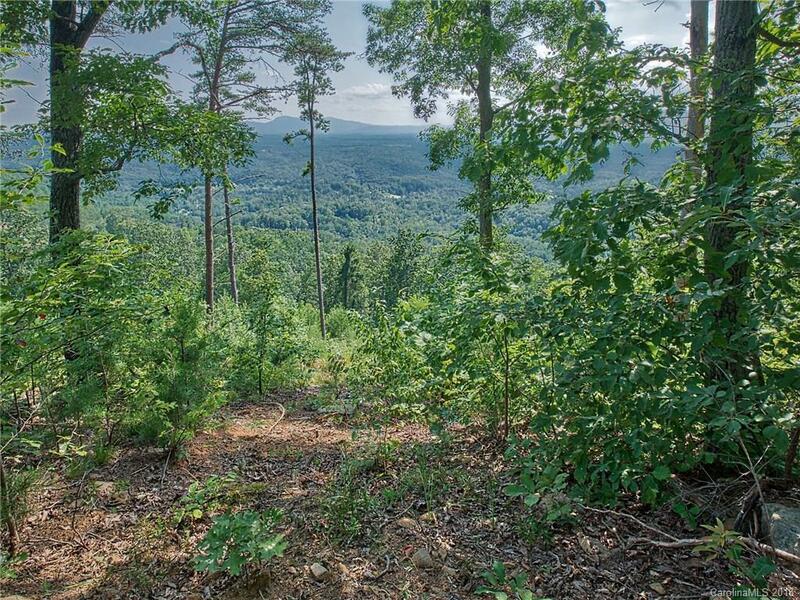 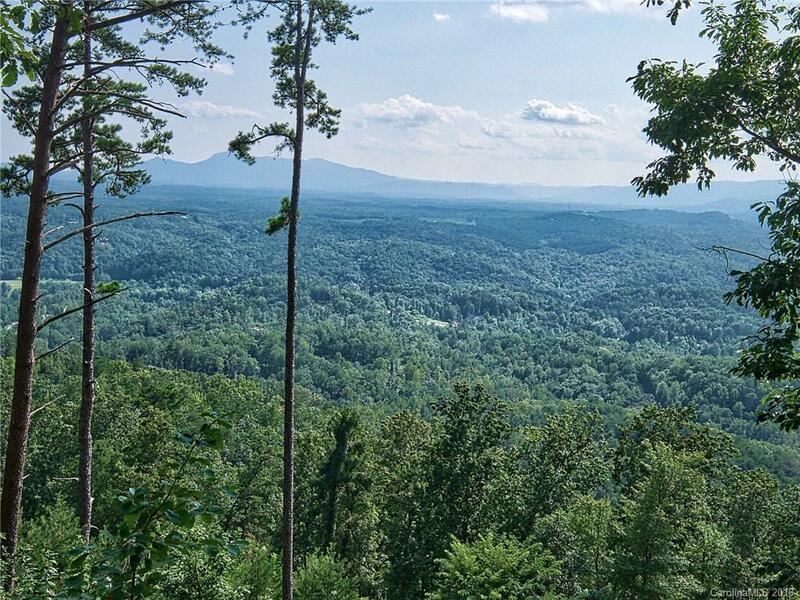 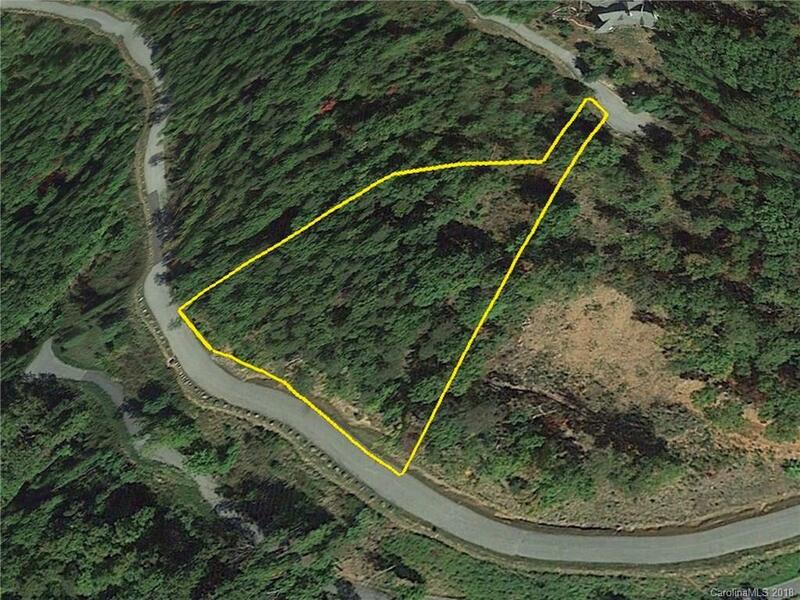 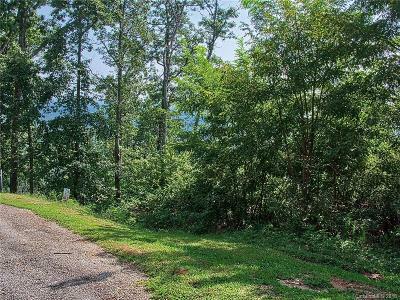 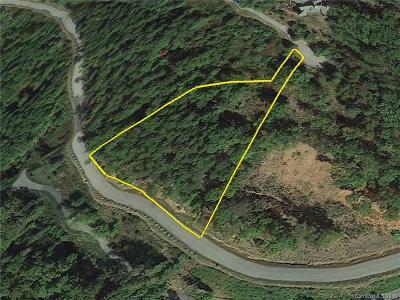 Your house built on this lot will have magnificent year round mountain views. 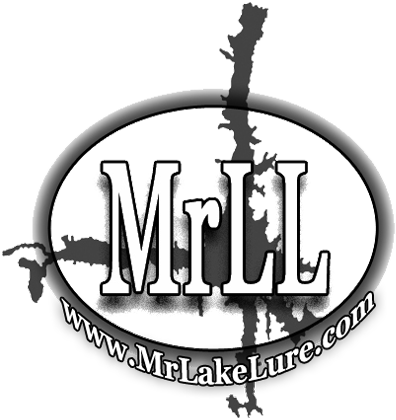 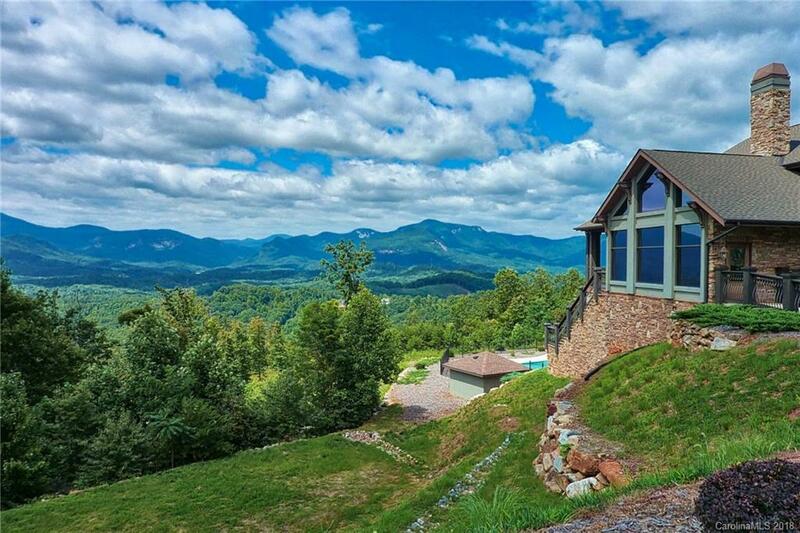 Perfect for a permanent residence or vacation retreat. 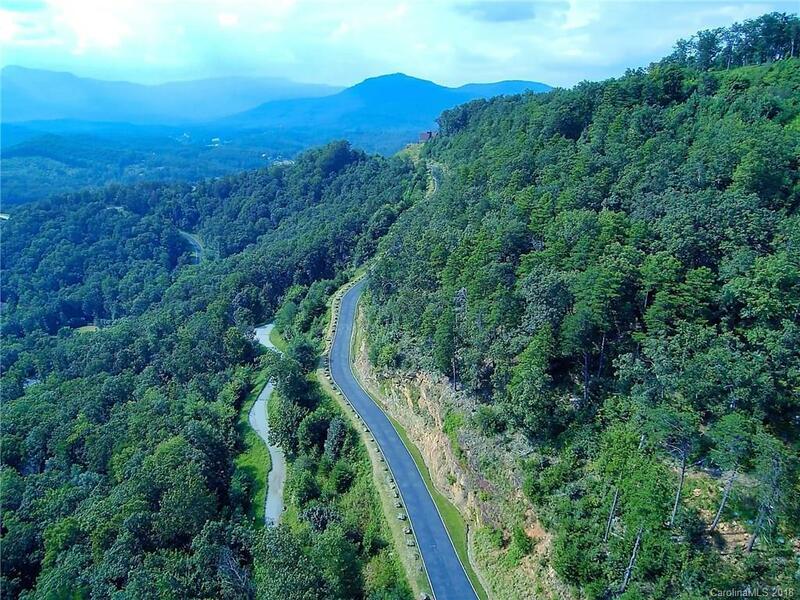 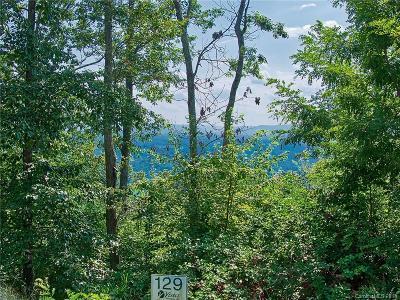 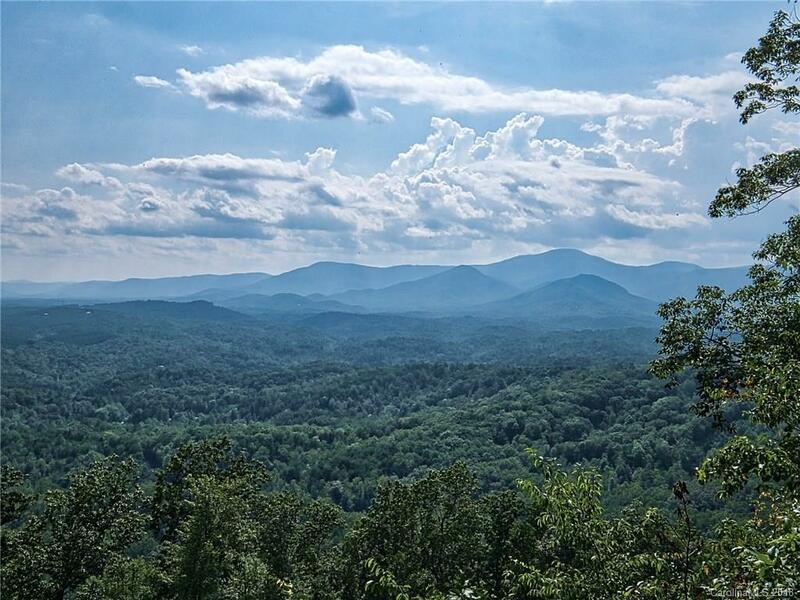 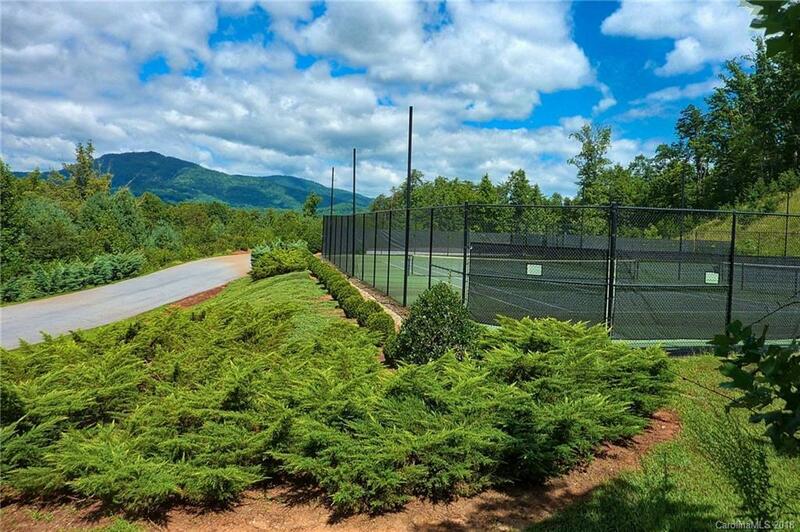 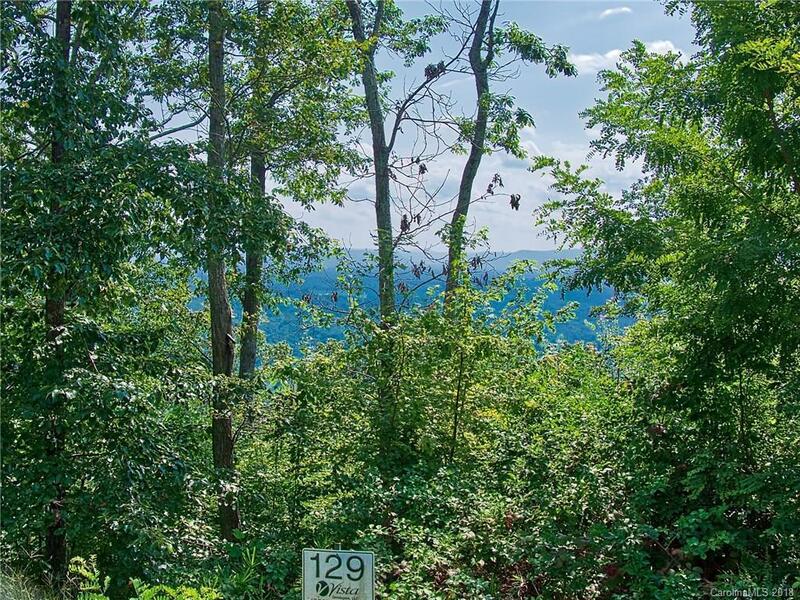 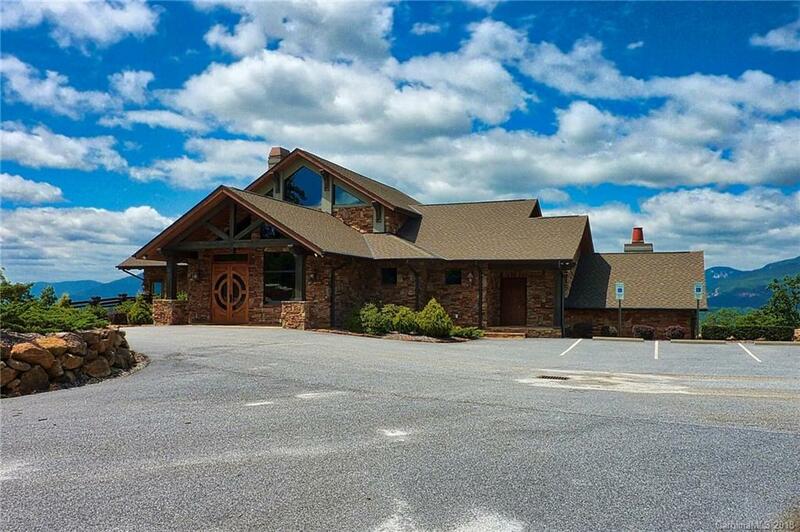 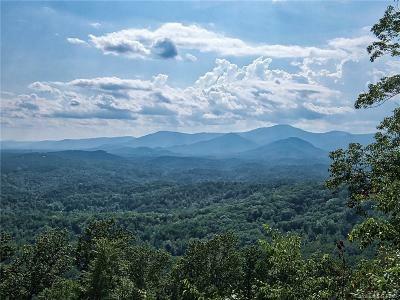 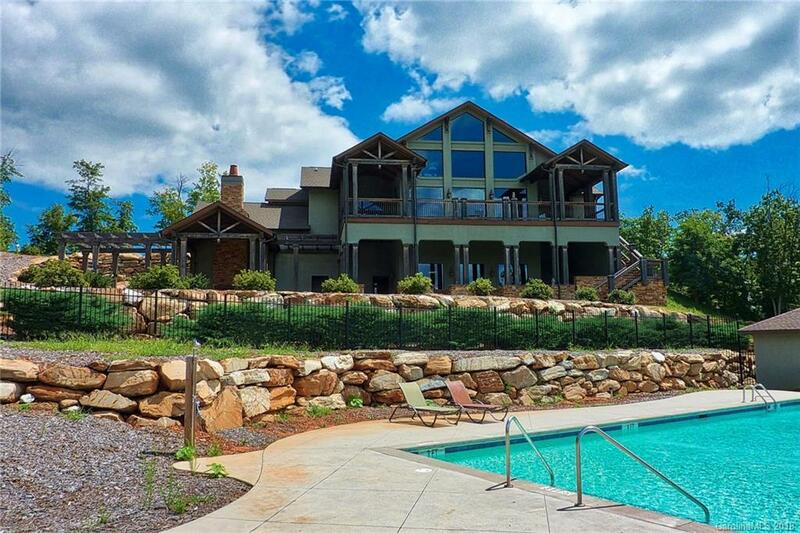 Vista at Bill's Mountain offers many amenities including a club house with long range views, swimming pool that overlooks Hickory Nut gorge & Chimney Rock, tennis courts and walking trails. 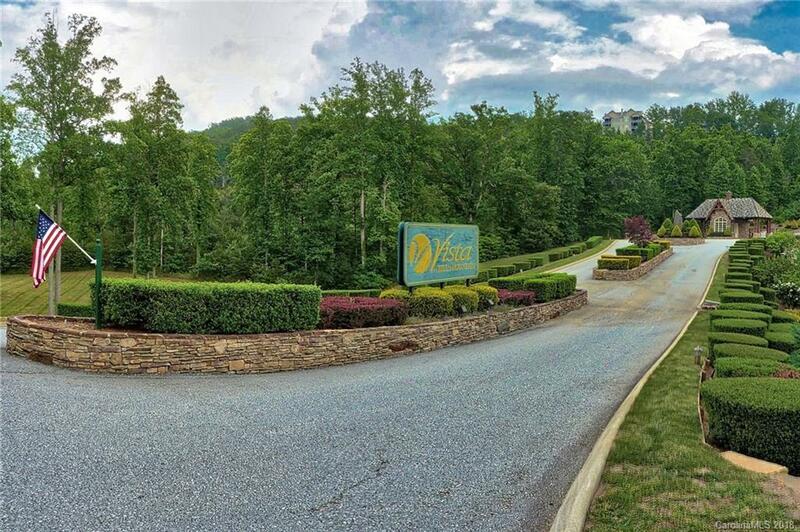 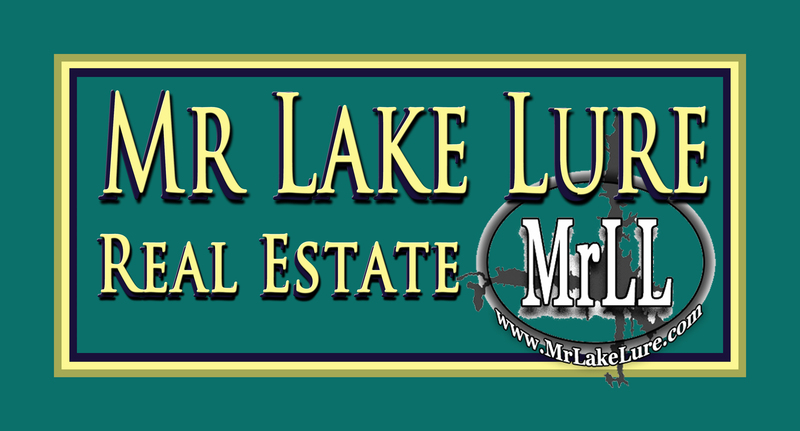 Conveniently located near Lake Lure, Chimney Rock and the Tryon Equestrian Center. 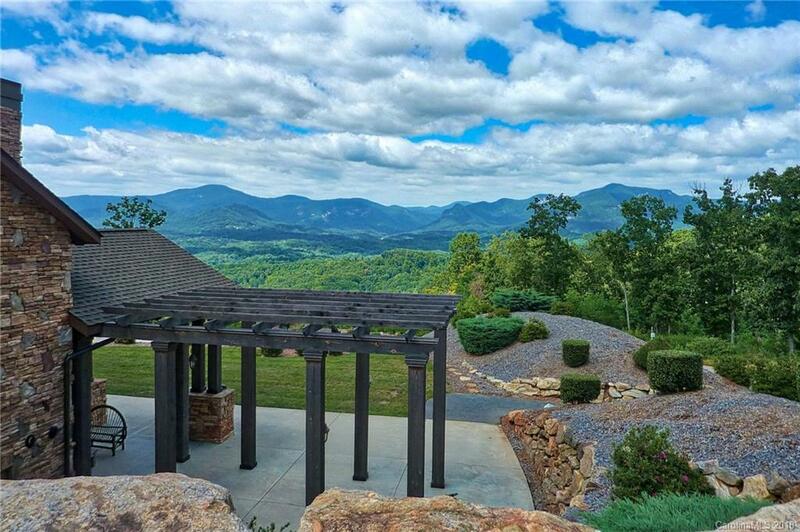 Embrace the serenity of the small town mountain life and call this your home.